As part of our 21-Day No Sugar Challenge, we interview dietitians and nutritionists to shed us some light on how to reduce sugar and live a healthier lifestyle. 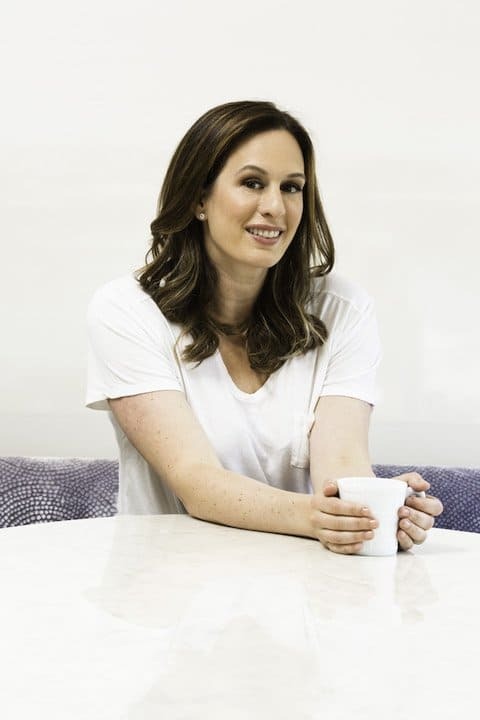 In today’s episode, I chat with a New York-based nutrition expert Brooke Alpert. Brooke is the founder of B Nutritious, www.b-nutritious.com, and works with a variety of clients to meet their nutritional goals while working within their busy lifestyle. She has had a private practice for over 11 years and has also published multiple books on how to eat and live healthier. Her latest book is called ‘The Diet Detox‘ and during our chat we have covered the 10 rules of healthy lifestyle mentioned in the book quite extensively. You’ll hear what type of food will provide you the best nutritional value, how to time your meals, how to reduce sugar and deal with its cravings. So stay tuned, Brooke has shared a ton of practical information and really dropped just a ton of value bombs in this episode. As always, if you liked this episode, I’d really appreciate a review on iTunes, that would be a great help for us to grow and keep bringing guests like Brooke to the show!